Is home a safe place to be? 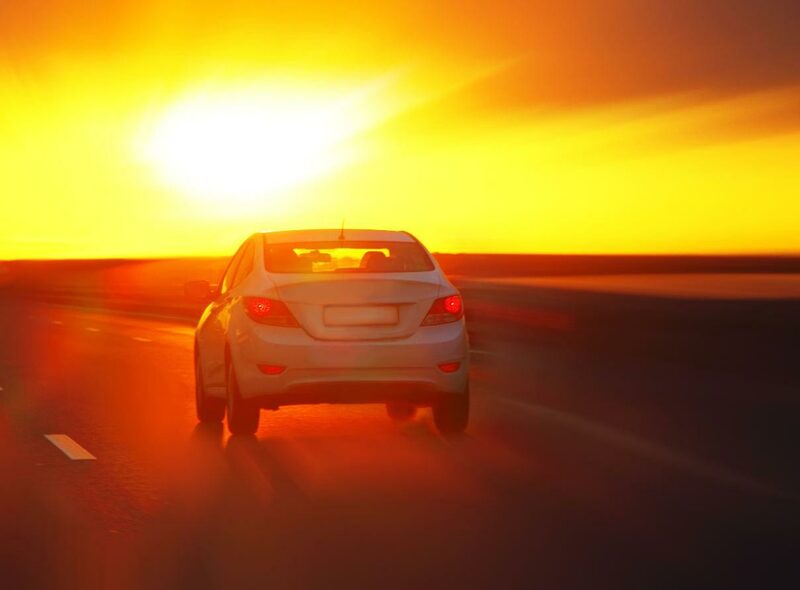 We provide a Medical Driving Assessment using best practice with an objective science-based research driven medical driving assessment process, based in Auckland. 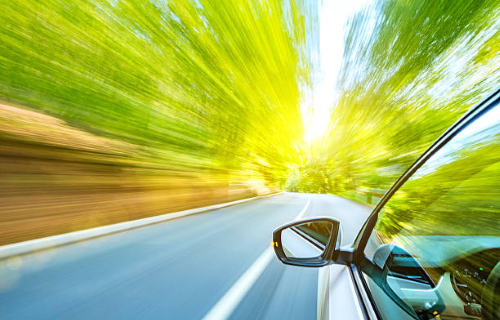 The Course ‘Advanced Driving Skills for Experienced Drivers’ is provided by the Occupational Therapist and Specialist Driving Instructor – both are registered NZTA Providers. This type of assessment assists in ensuring the ‘fit between the person and the job is comfortable’, and that the work environment is safe. This review may be in an office, factory or outdoor setting. NZTA NZ Police WINZ ACC CADS Immigration NZ DHBs Medical Professionals Alzheimers Association, Stroke Foundation Insurance Companies Corporate firms Transport firms Hospitality firms and many private individuals also request this service to assess potentially at risk medically unfit drivers and incompetent unsafe drivers who require upskilling. ACC have identified 40% of road accidents are caused by drivers at work. Be Proactive – Reduce the accident risk and your levies by having your drivers assessed and upskilled by professionals. Friendly, professional flexible and approachable – please feel welcome to call or email us your queries anytime. If you cannot find the service on this website, which meets your needs, please call us as we can design a course or evaluation to meet your requirements. We are here to be helpful – our approach is professional, flexible, relaxed and friendly! If you do NOT find a SERVICE which meets your needs, please call us as we will be happy to customise an individual solution for you. 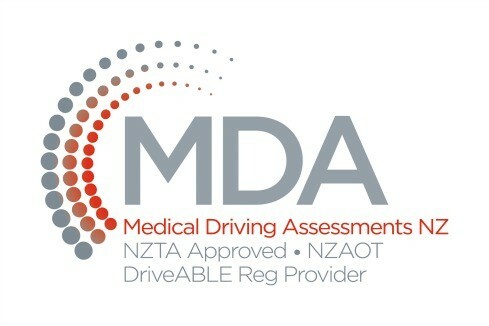 NZ Medical Driving Assessments – New Zealand wide – We welcome anyone wishing to have an objective, scientific evidence-based Medical Driving Assessment, Road Competency Evaluation, Driver Risk Assessment, Driver training or re-training from anywhere in New Zealand, and driver training in any type of vehicle.